Old scent in a new bottle? Nope, its truly a sexed-up version of an old favourite. 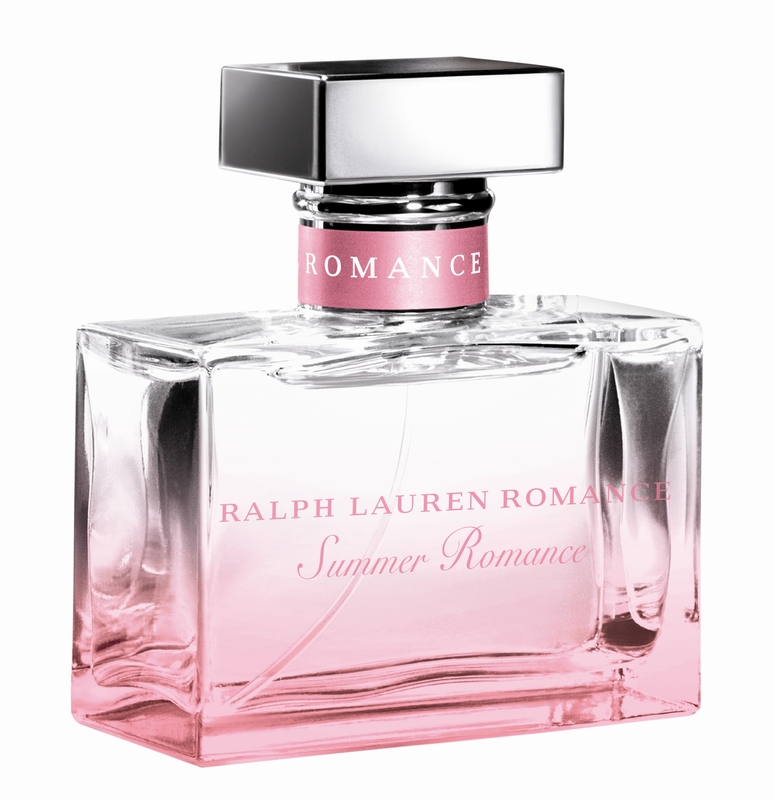 Ralph Lauren’s new Summer Romance calls upon the added vibrancy of passion fruit, hibiscus, tiare flowers and apricot musk to reinterpret the classic Romance in a more lush, exotic, tropical Bermuda island-inspired avataar that evokes sugary beaches, fragrant warm breeze and divine sunset strolls.